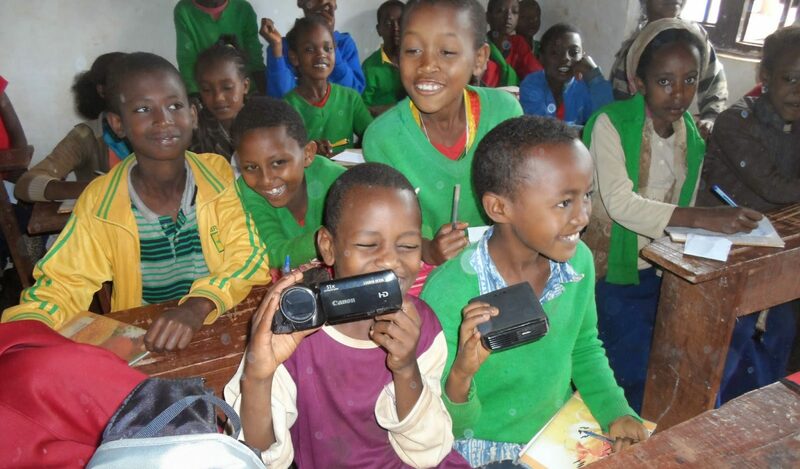 AHEAD is a UK-based charity initiating and supporting projects aimed at combating poverty and inequalities in health, education and development in Ethiopia. The charity also addresses needs of disadvantaged members of society in London through advice, guidance and training. A healthy, educated and prosperous community that enjoys life with justice and dignity. To work with disadvantaged people to eliminate poverty, lack of education, ill-health and injustice. To increase disadvantaged people’s awareness of, and access to, healthcare services. To improve marginalised people’s access to responsive education. To empower excluded people to participate in development initiatives.